Cody Luther struck out a career-high 11 opposing hitters. SAINT LOUIS - Cody Luther made history in Saint Louis’ 5-0 win over St. Bonaventure in game one of Saturday’s doubleheader. 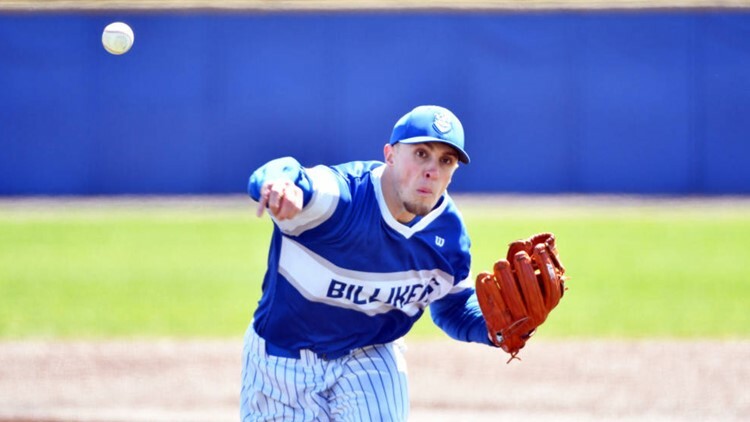 The senior threw the first nine-inning no-hitter at SLU since 1961. Luther struck out a career-high 11 opposing hitters, while scattering two walks in his dominant start over the Bonnies. Luther won his team-leading fifth game on Saturday, bringing him to 5-2 on the year. He also lowered his ERA to 2.30 in 54.2 innings pitched.